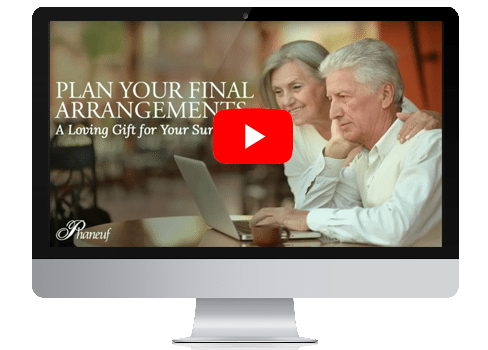 Planning ahead for your funeral is a final, gracious gift you can give to your family. By making your wishes known ahead of time, you are allowing loved ones to focus on their grief and celebrate your life. They are not left wondering – or possibly arguing – about what each of them thinks you would have wanted. You are invited to join us at Phaneuf Funeral Homes and Crematorium for one of our upcoming Lunch & Learn Funeral Planning Seminars. Attendees will enjoy lunch while getting the answers they need to make some difficult – yet important – final decisions. These informative gatherings will include timely information about funeral and cremation planning as well as time for questions. All events will be held from noon to 1:30 p.m.
At the event, attendees will also be given a $300 coupon that can be used toward pre-funded arrangements with Phaneuf. RSVP by calling (603) 625-5777 or register online. The events are free, but a reservation is required as space is limited. Funeral pre-planning will help ease the burden your family will feel once you are gone. It’s an important yet often-forgotten component of retirement planning. 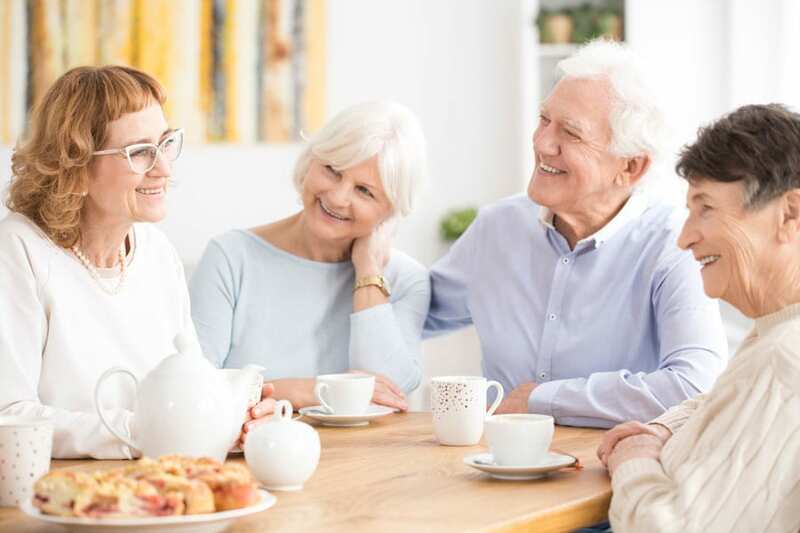 Likewise, if you are overseeing end-of-life planning for a friend or family member, you can help ease the burden of those left behind by having a plan in place. Making end-of-life arrangements with one of our funeral directors ensures your wishes for your services will be known and followed. Then, you have the option of paying for your services in one lump sum, or you can use a payment plan to pay over a time period that you choose. Once your arrangements are made and paid for, they cannot be changed after you’re gone. (You can still update your wishes and arrangements while you are alive.) Your family cannot alter your plan after you have passed, unless this is stipulated in your arrangements. In your 20s and 30s: Getting married and having kids can be a trigger to take care of those details. In your 40s and 50s: When your parents begin to show signs of aging. When someone you know is sick. When there’s a death in the family or a death of someone close to you. In your 60s: Meeting with a financial planner or making or updating life insurance arrangements. The goal of planning ahead is to ease the burden on family members by making these important decisions before someone passes, and this upcoming seminar will include lots of information on how to achieve that goal.